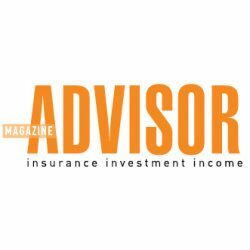 Beacon Capital Management, a registered investment advisory firm that seeks to offer long-term investors innovative portfolio management solutions, has announced a new line of investment options—Vantage 3.0 American Portfolios. 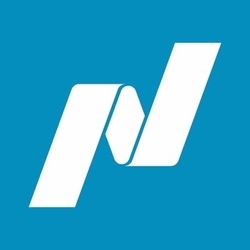 New line of portfolios to provide opportunity for market participation while utilizing Beacon’s loss reduction risk management strategy for downside protection. There is no single solution for developing a winning portfolio or investment strategy. Find out how Chris Cook is creating the “New ROI”–Reliability of Income. Find out why it may be in your best interest as an investor to consider adding stop-loss protection to your portfolio. Find out three tips to protect your retirement from steep losses with Beacon Capital Management president and author of “Slash Your Retirement Risk,” Chris Cook. 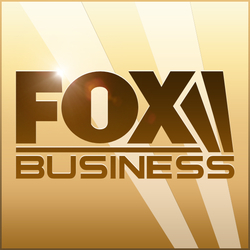 FOX Business Radio Investor Mistakes to Avoid — Chris Cook joins FOX Business Radio’s “Saving you Money” segment to share investor mistakes you should avoid to make your money last through retirement. 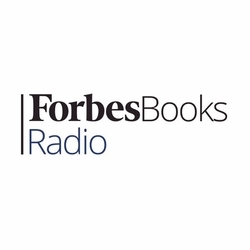 Gregg Stebben of ForbesBooks recently interviewed Chris Cook, President of Beacon Capital Management, Inc, on how Beacon is fundamentally improving the science of investing.